We have baked and we have bronzed, and now it is time to glow! Magical unicorn highlighter is basically our makeup goal for this spring. Why have a little shimmer on your face when you can have out-of-this-world, holographic and prismatic glow? These highlighters come in all shapes, sizes, and colors to strobe your entire face in light reflecting goodness. 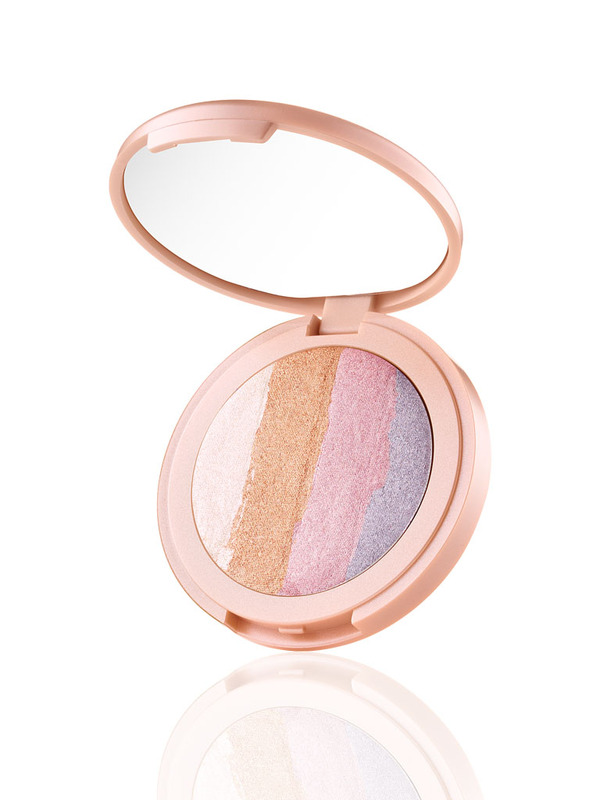 From prismatic compacts like Too Faced’s Love Light and Hard Candy’s Iridescent Pearl highlighters to holographic palettes like KVD’s Alchemist one and BH Cosmetics’ Backlight, there is a glow on this list for everyone! No one should ever feel held back by whatever highlight came in their contour kit. Try a pastel, rainbow, or even a neon highlight! 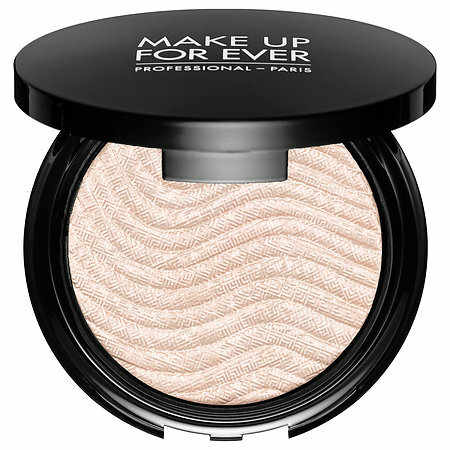 Here are some of our favorite highlighters! The best part? Even the splurges are under $100! Time to get our bank accounts in order, because we are adding all of these to our cart!